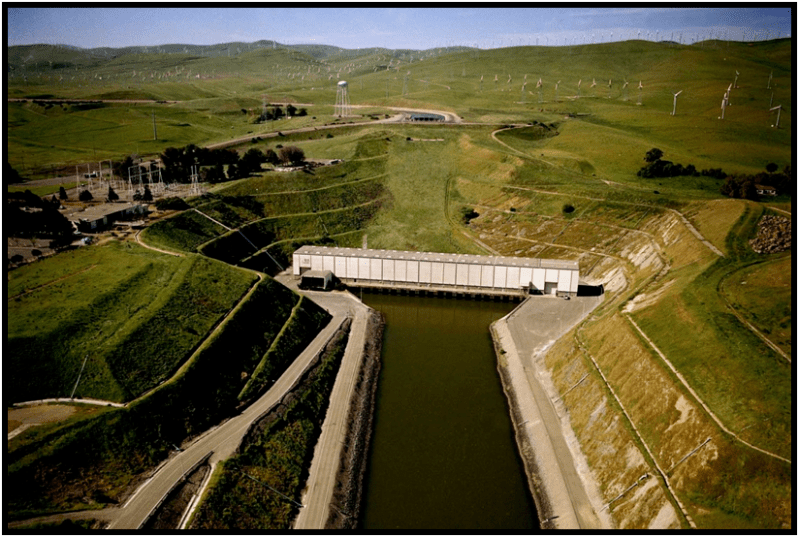 Speakers from a wide variety of perspectives will address crucial Bay-Delta Estuary water, infrastructure and environmental issues during a Delta Water Summit on Saturday, August 3, that the Friant Water Authority is co-sponsoring. The public forum is set for 9 a.m.-12:30 p.m. in the Satellite Student Union at California State University, Fresno. Free parking is available but only in CSUF’s green and yellow designated areas. Governor Brown has been invited to present his water supply vision for California as has Commissioner of Reclamation Michael Connor. Deputy Resources Secretary Gerald Meral will speak on a panel along with Delta Stewardship Council Member Gloria Gray and Sunne McPeak of the Delta Vision Foundation. Several Congressmen and State Legislators are expected to also speak. “Even in the Central Valley, ground zero for water supply shortages and economic impacts due to Delta pumping restrictions), chances are that most have felt or heard of the Delta’s problems but really do not understand much about the details,” said Mario Santoyo, Friant Water Authority Assistant General Manager and one of the forum’s organizers. Organizers say Delta pumping restrictions such as biological opinions governing when and how much water can be pumped and exported continue to create enormous impacts on communities, counties, businesses, landowners and farmers. The Jones Pumping Plant near Tracy on a spring day. At the same time, the drafted Bay Delta Conservation Plan (BDCP) and an alternative Delta conveyance project proposed by Governor Brown and his administration represent the most significant and important water development concepts and conversations that California has had since the 1982 Peripheral Canal debate. The summit will bring high level policy, technical and legislative representatives from the state and federal governments as well as key water agencies and environmental interests to present, discuss and answer questions through a series of panels moderated by well-known media figures. A number of elected officials and legislators are expected to attend. Half of the time allotted to panel discussions will be devoted to audience questions. The summit’s major partners include the California Latino Water Coalition, KMPH-TV in Fresno, Univision, the Fresno Bee and Fresno State. Besides the FWA, sponsors include the State of California, Association of California Water Agencies, Clean Water and Jobs for California, the National Association for the Advancement of Colored People, California Water Institute, Westlands Water District, the San Luis and Delta-Mendota Water Authority, Farm Bureau, Nisei Farmers League and Granville Homes. Three panel discussions are planned after a video overview of Delta issues, produced by KMPH and narrated by anchor Rich Rodriguez, is presented. One of the panels will examine water agencies’ roles, challenges and expectations with the BDCP. FWA General Manager Ronald D. Jacobsma will be a panelist as will other south-of-Delta representatives. State and federal elected officials lined up to speak include Representatives Jim Costa and David G. Valadao, State Senator Jean Fuller, and Assembly Members Henry T. Perea, Jim Patterson, Rudy Salas and Jim Fraizer.